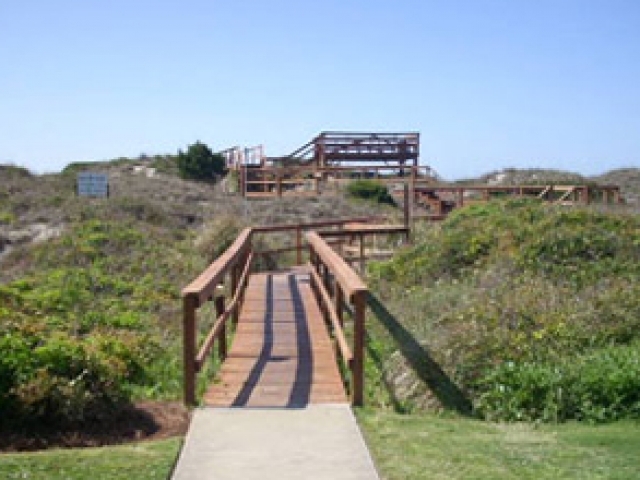 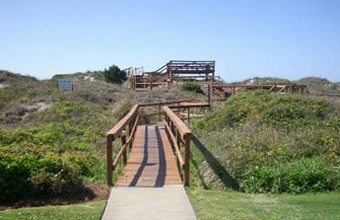 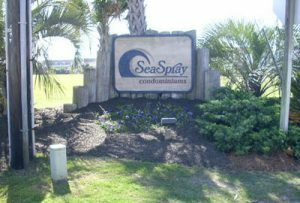 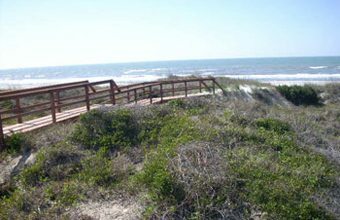 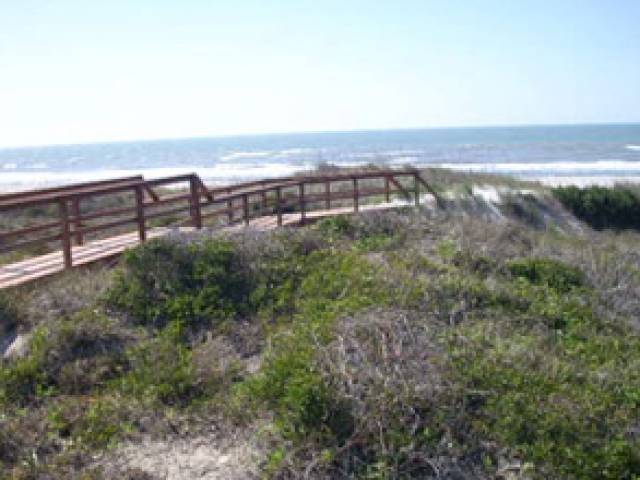 Seaspray | Sea Spray Atlantic Beach NC | Surfside Realty, Inc.Surfside Realty, Inc.Seaspray | Sea Spray Atlantic Beach NC | Surfside Realty, Inc.
Seaspray Atlantic Beach NC condos are located a couple of miles from the historic Fort Macon State Park. 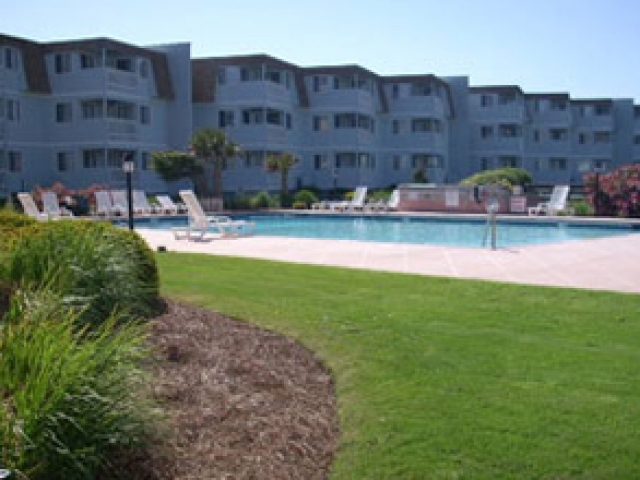 The complex is comprised of 3 3-story buildings that house 180 individually owned units. 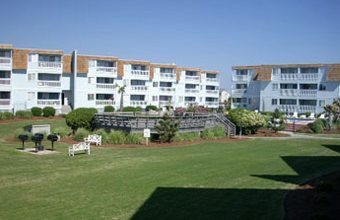 This direct oceanfront complex has a swimming pool and a children's pool located in the Courtyard area. 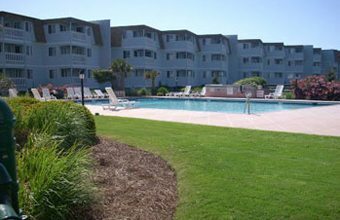 The Courtyard area also contains a sun deck and an area with grills and laundry facilities are located on the first floor of the buildings. 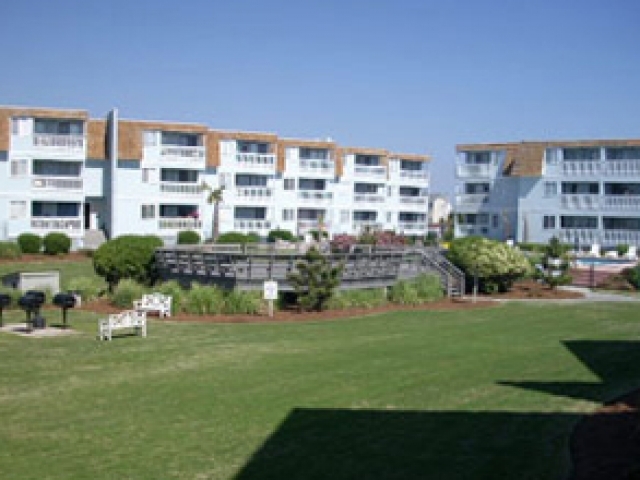 All of these units have 2 bedrooms and 2 bathrooms with a full-size kitchen and a balcony that can be accessed by the living room or master bedroom.